We have recently introduced a facility to allow you to pay school expenses securely online with your debit or credit card. ⦁ Click on the Easy Payments Plus button on the school’s website. ⦁ Select Activate Account on the menu at the top of the screen. ⦁ You are asked for your mobile phone number and surname. ⦁ You will then receive an activation code via text message to your phone. ⦁ Input this code together with your email address and a password to activate your account. ⦁ You can then use this email address and password to login and make payments. 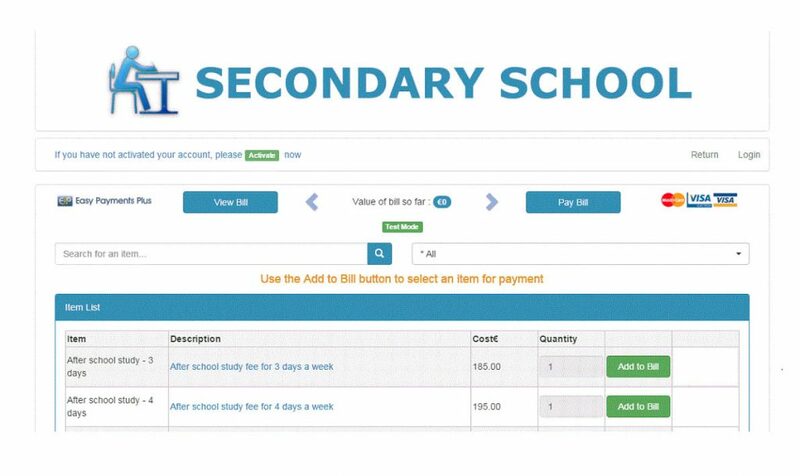 ⦁ Go to the school’s website and select the Easy Payments Plus button. 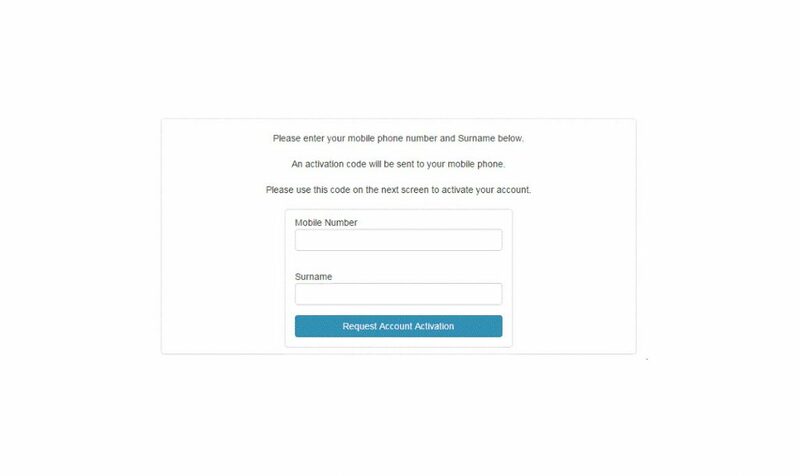 ⦁ Login using the email address and password you input during account activation. ⦁ Follow the instructions to select the item(s) to pay and enter your card details. ⦁ You will receive a receipt via email for every payment you make. 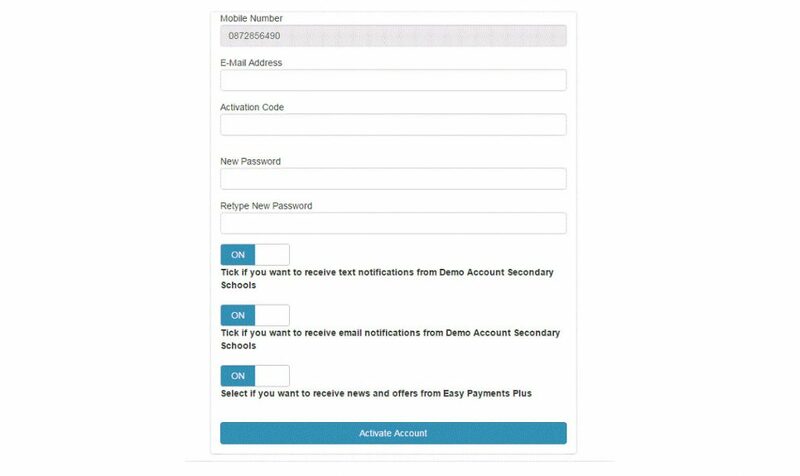 ⦁ From then on you can login to your account at any time and look at payments you have made and any instalments you have setup. ⦁ All payments are processed using SSL (Secure Socket Layer) technology, which ensures the security of the transaction as it is being processed. ⦁ All payments are processed by a PCI (Payment Card Industry) compliant payment processor, which ensures all card holder’s data is managed securely. ⦁ Click on Activate button. ⦁ Input mobile number and surname (as per the school’s records). ⦁ Easy Payments Plus will try to match the above data against the school’s EPP database. If a match is successful, then the parent will be texted a code to their mobile phone.